From Leeds, West Yorkshire , Cath graduated from the University of Newcastle with BA (Hons) in Fine Art in 1991. 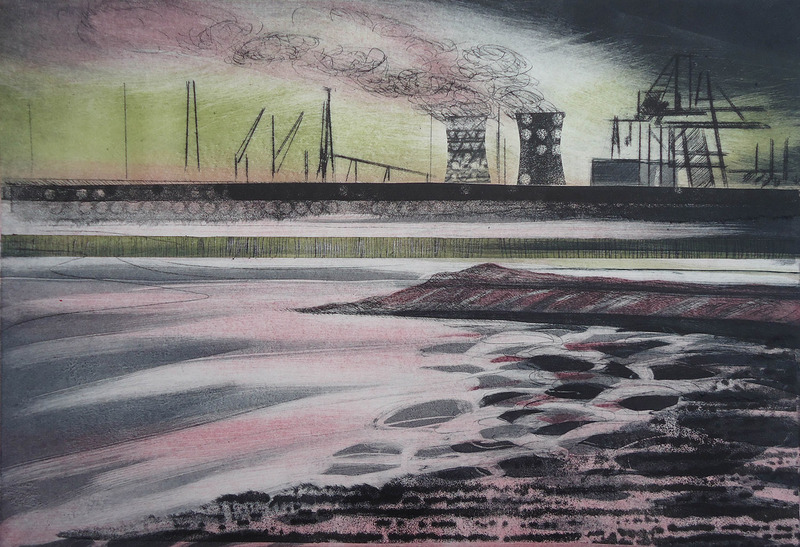 Rural and urban landscapes provide the starting point for Cath’s prints. Sketching in all weathers, the elements play a large part in defining the spirit of her work. Cath has become increasingly interested in industrial spaces and buildings – industries that are part of our heritage and buildings that have had a variety of uses from industry to city living. 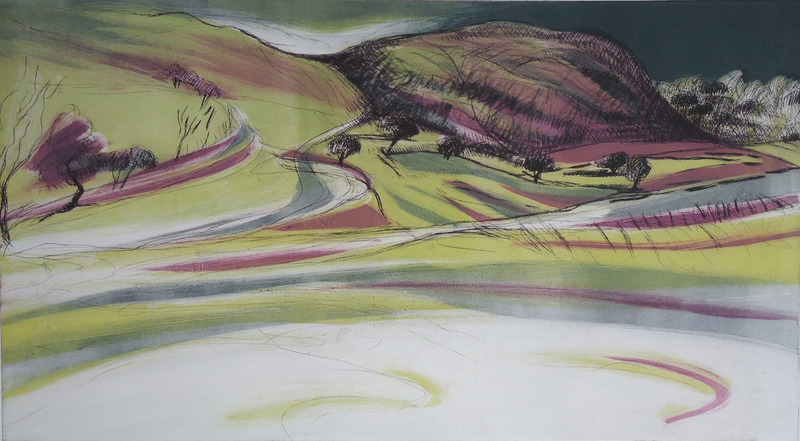 Cath is also interested in composition and creating a balance between what is seen and sketched and the natural rhythms of lines and tones across the printed surface. The original image may change as the process of print-making takes over and her concerns turn to mark-making, balance, composition, mood and movement within each piece. 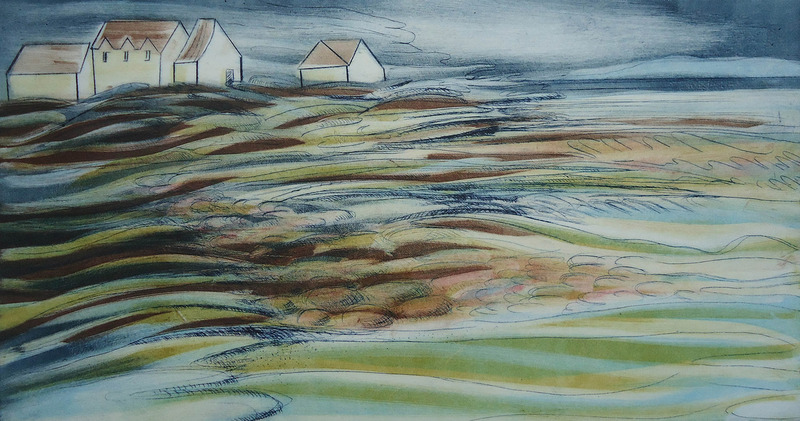 Cath currently uses mainly monoprint, collagraph and drypoint techniques often combining the techniques together. She usually prints an edition of 4 to 6 prints. 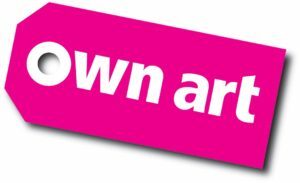 Cath is a member of Inkers Printmakers and Leeds Fine Artists and exhibits widely in the North of England.